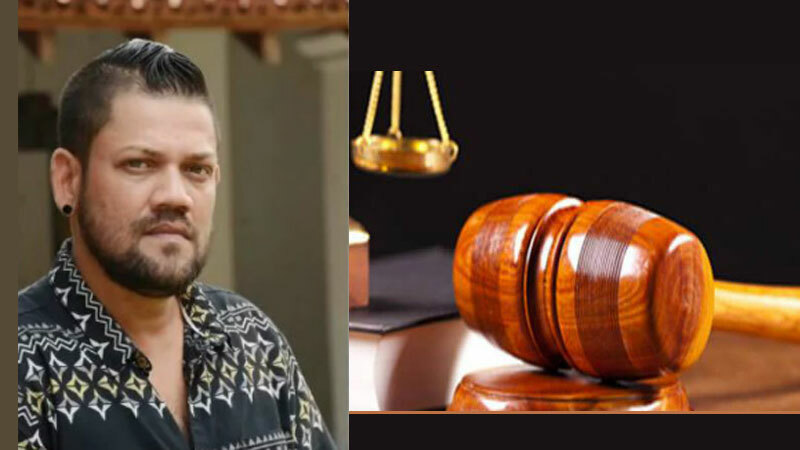 Actor Ryan Van Rooyen who was deported from Dubai following his arrest with underworld gangster Makandure Madush at a party , was remanded till April 11 by Matara Chief Magistrate Isuru Nethnikumara. He was produced in court by Weligama police over the recovery of 5.7 grams of Kerala Ganja from a vehicle that belonged to Amila Prasanga Hettige alias Sunshine Sudda who was also arrested in Dubai with gangster Makandure Madush. .
Police found this vehicle abandoned at a hotel in Mirissa and these Ganja packets were concealed in the rear luggage of the vehicle. Attorney at Law Ranjith Rathnayake appearing for the suspect prayed that his client be released as this incident has taken place when he was not in the country.